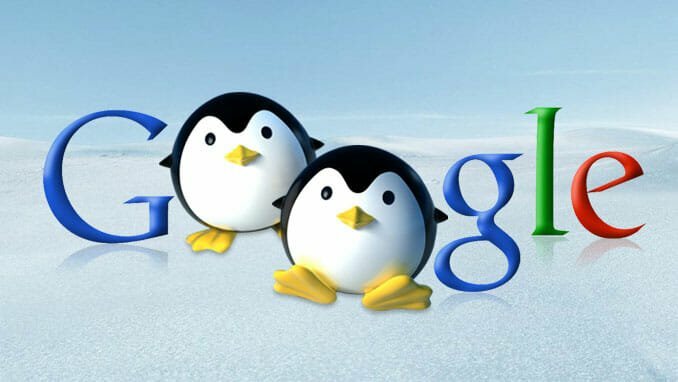 The importance of Penguin recovery service is becoming clearer to most online marketers and brand professionals. However, there are still quite a few people with questions who are apparently confused by the whole process. Here are a few quick points and tips that can help to clear up some of that confusion. What in the World is Penguin? Google Penguin was designed to modify the search engine results pages, punishing pages that have been using Google to distribute spam and bad quality links. Having Penguin enforced allows users to benefit from a drastically reduced amount of “cloaking” and “keyword stuffing” in the world of web content. How Can I Recover from Penalties? If your website has been penalized or punished by Google Penguin for one offense or another, this does not necessarily mean that it Is the end of the road for you. The first step that you should take is to get rid of all signs of spam that may exist within your site. Keep in mind that it was likely the spam activity that led to you considering Penguin recovery service in the first place, which is why it is the first target that you want to eliminate from your online presence. What Happened with the Parked Domains Error? For a substantial period of time, Google incorrectly classified a substantial number of websites – causing them to lose a considerable amount of traffic as a result. The issue was resolved in a relatively short period of time, but the overall lapse and discontinuity was seen and noticed firsthand by consumers and critics alike. Is There a Way to Avoid Google Penguin? A short yet simple answer to this question is a resounding “no.” Keep in mind that organic exposure occurs within search engines – especially Google. Therefore, if you are serious about boosting your traffic and increasing the bottom-line revenue of your business or brand, then it would be in your best interest to work within the boundaries of expectations established by Google. Trying to fight against it or do something differently could very well end badly for you and your online presence. The old saying that if something is too good to be true it usually applies fully to link building and effective SEO strategies. If you run into a resource that encourages you to take certain steps to achieve unrealistic and even impossible results, the best thing you can do for yourself and your reputation is to run away and search elsewhere. The Internet is filled with valuable information and resources that you can use to maximize the value of investing in custom link building services. However, there is also the chance that you can run into a dead end by trusting in the flood of bad advice and inaccurate information online. Make sure that the advice and guidance you follow comes with its own cited sources and references. Take the time to check the quality of the sources to ensure the information provided is factual and accurate. Another important point to remember is that the same SEO strategy or method that works for one brand or business may not work for yours. It is very easy to become caught up in reading ratings and reviews or listening to client testimonials as they joyfully express what worked for them. Instead of rushing to get attached to what has worked for someone else, make it your goal to find out what works best for you and your brand specifically. Therefore, it is more important to focus on the research and applicable case studies more than shared reviews and reported testimonials from past customers.